Want to add some fun to your crochet projects? If you are looking for an interesting border for your crochet blanket then try these picot crochet border tutorials to add that something extra! 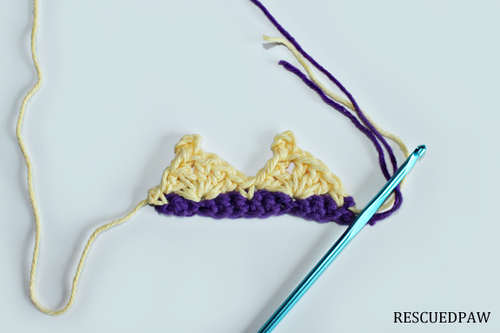 How do you make a picot stitch in crochet? 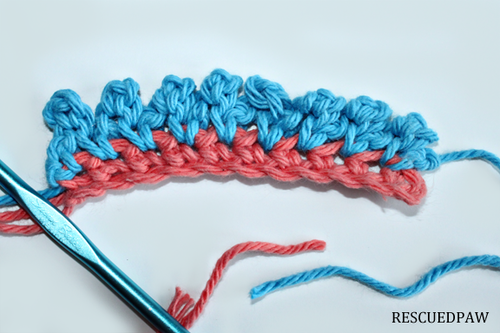 If you have been asking that question learning how to make picot borders in crochet is super easy! It also is the perfect way to add a little something extra to those crochet projects! Ready to get started? Scroll on down for the full picot border tutorial! The tutorials below are meant to be attached as borders to finished projects. I’d suggest them on blankets (like the Jane Crochet throw!) , sweaters and even washcloths. Keep this in mind when reading the instructions. This can be worked in any multiple of 3 stitches. CHAIN 1, SINGLE CROCHET in same STITCH. * SKIP 2 STITCHES, in next stitch do ( 3 DOUBLE CROCHETS, 4 SINGLE CROCHETS, SLIP STITCH in 1st CHAIN, 2 DOUBLE CROCHETS), skip 2 STITCHES, 1 SINGLE CROCHET in next STITCH. REPEAT FROM * ACROSS. If you need to make a project bigger or smaller just work this border into any multiples of stitches. CHAIN 1, SINGLE CROCHET in same STITCH. CHAIN 3, SLIP STITCH in 1st CHAIN (this is a PICOT). * SINGLE CROCHET in next STITCH, CH 3, SLIP STITCH in 1st CHAIN. REPEAT from * ACROSS. THAT’S IT! YOU MADE A PICOT BORDER! Now you can easily add borders to most any crochet project! Which one was your favorite? Let me know in the comments! I am always pinning crochet projects and tutorials from the Internet on Pinterest so please come check me out by following me HERE and If you have any questions feel free to email me! You can also find even more free crochet stitch tutorials “here” if you are looking for more crochet fun! Thanks for Looking & Happy Crocheting!! !